I was invited to speak at this year’s AAA event for the CBCA, predicting the shortlist and eventual winner in the Younger Readers category. I got it right with the winner haha. 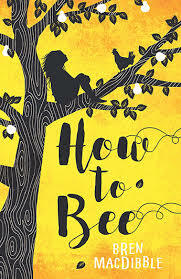 How to Bee is a sensational dystopia with a heartwarming story about family and belonging squeezed in between. It’s the subtle clues about this future that really make this buzz, a future where bees don’t exist anymore, and it’s left to kids like Peony to actually pollinate the trees. I love Peony’s voice, it’s distinct, rural and rough. Bee-autiful book! I first met the writer-illustrator duo back at this year’s Sydney Writers Festival family day, mainly because I was an old-school Chaser fan (so I did fanboy a little haha). Then I picked up his first foray into children’s books and wowee, what an eccentric mix of Ancient History with reluctant hero humour. The supporting cast of mummified animals deliver some zingers and it builds up to an excellent start to what should be a fab series. Plus it has a place called dustburgers haha. 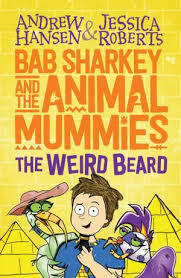 Jess adds some amusing pictures too, so if you’re looking for an adventure comedy book, this should be your jam! Confession time: I love Danny Katz. I loved his underrated series, S.C.U.M. 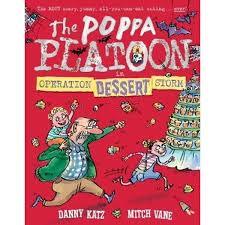 And I love how he teamed up with his ‘Little Lunch’ buddy Mitch Vane to deliver another slice of an ordinary life in Poppa Platoon. I love situational comedy and to deliver a book about the crush that is ‘buying showbags at the Royal Easter Show/Ecka etc’ is simply comedy gold. Katz has a knack to milk a normal scenario and add his own spice to it, and in this case, add some grandparents’ wisdom and charm. The follow up is about the all you can eat buffet is yet another book where I wish I wrote too hehe. I went to California for 3 weeks and I smashed 14 burgers. Yes, In and Out was da bomb! 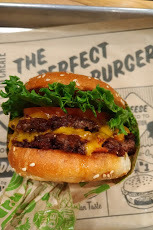 But my favourite burger was one of the last I had in the US, Super Duper had a crisp, clean taste with a juicy patty that delivered the flavour with each bite. If you can’t stand the heat, stay out of the kitchen! 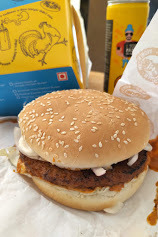 Never mind the fact that it was hot outside, I went for their hottest burger and boy, did it lay on the spice! Juicy plump chicken patties sealed the deal. 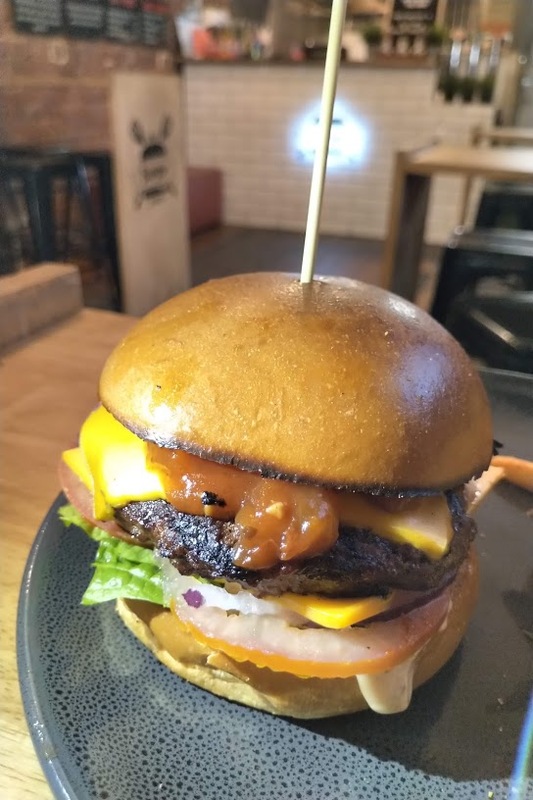 Burger Singh is the fastest growing burger chain in India and I hope it comes here one day hehe.